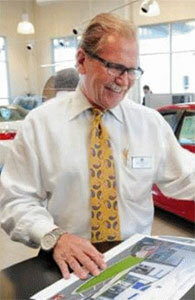 You Are Here: Home > Contact Underriner Honda with your questions and concerns about service. At Underriner Honda we’re committed to ‘A Better Buying Experience.’ Underriner Honda is a full service dealership that services all makes and models. We would be happy to schedule an appointment online. Contact us with any questions or concerns you may have, and a service advisor will get back with you shortly. Thanks!